Life is Strange has been slow to come out again and after huge cliffhanger Episode 3 left us on, fans have been anxiously waiting. Now that it’s here will Episode 4: Dark Room be even better than the last? What else is there to say about Arkham Knight at this point. I just want it to come out but this new gameplay trailer is showing off more of the Batmobile. This is probably the most versatile Batmobile that I’ve seen. When engaged in the massive tank shoot out it can track the trajectory of enemy fire and drive in all directions like a helicopter. Best of all, it can do donuts. 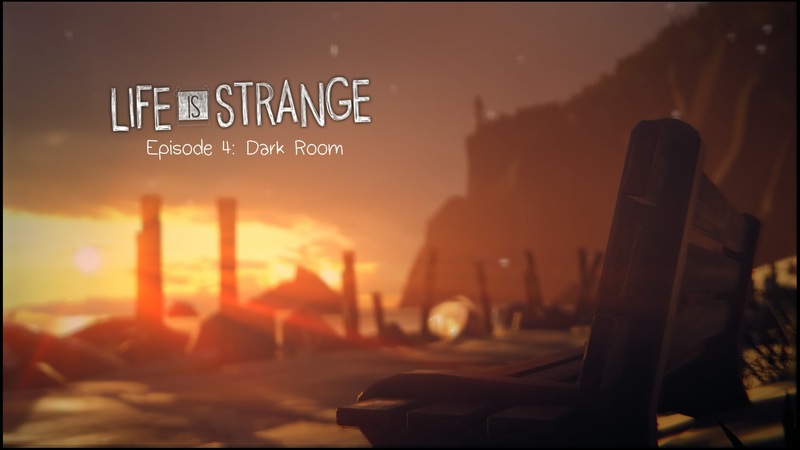 Initially, I wasn’t going to talk about Life is Strange again until the finale. This really isn’t much of a review as it is my reactions due to the events that blindsided the entire game up to this point. I’m going to be as vague as possible because Life is Strange is becoming something that stands out from Telltale in the best way.